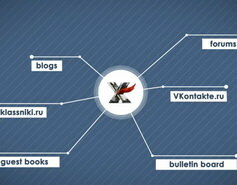 Helper program Hrefer — is the program created to search for the new links to forums, guestbooks, blogs, Wiki, etc. that can then be used as a target list for the main XRumer application. This software is used to automatically parse results from most popular Search Engines including Google, Yahoo, Bing and Yandex, with highly diversified queries for maximum efficiency. 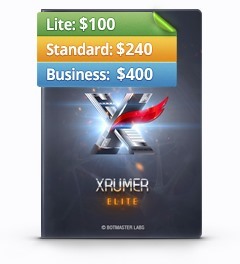 ATTENTION: Hrefer comes for FREE at XRumer purchase. A new tool that works with most popular social networks: posting, inviting, commenting, liking, autofilling, and a lot of more important functions. ATTENTION: SocPlugin comes for FREE at XRumer purchase (except for a Lite-version).